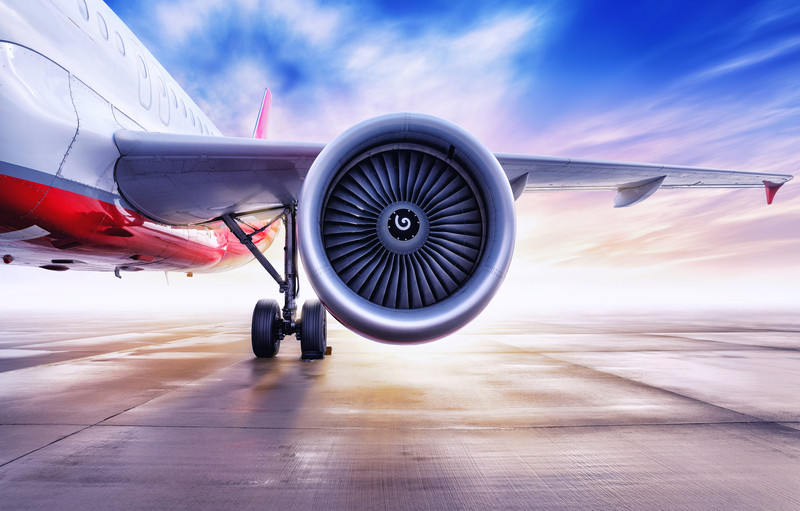 This course covers the requirements of Rolls-Royce aerospace for suppliers to be able to approve First Article Inspection submissions without additional customer oversight checks on the documentation. The first two days combine teaching the core First Article Inspection documents, building on the AS9102 standard to define the Rolls-Royce specific requirements. Training includes discussion and case study content to embed learning. The third day focuses on examining the readiness of delegates to review First Article Inspection submissions through knowledge assessment and capability activities. This course is only open to individuals within supplier organisations who have been specifically named by Rolls-Royce aerospace within a letter of invitation. Delegates who book onto the course without this specific invitation and a validated vendor code will NOT be permitted to attend the training. Ineligible bookings will be charged a cancellation fee (25% from time of booking, 50% from two months before the course commences, 100% from one working month before the course commences). All delegates will be required to attend with photographic identification, a copy of which will be taken and stored securely in line with data protection requirements, to ensure future traceability. Delegates who attend the course and pass both the knowledge and practical capability assessments will received a uniquely numbered certificate of achievement. They will be entered onto the Rolls-Royce database of approved First Article Inspection Reviewers. They will then be eligible to review and sign off First Article Inspection documentation without oversight inspection by Rolls-Royce. It is important to note that registration onto the database is directly linked to the suppliers vendor code. If an approved reviewer moves to a different supplier the approval is not transferable without the approval of Rolls-Royce aerospace.